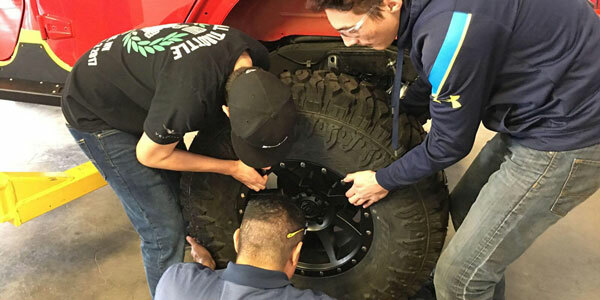 For the second consecutive year, Atturo Tire is supporting SEMA’s High School Vehicle Build Program, which connects high school automotive shop classes with specialty-equipment manufacturers’ products to build customized vehicles. 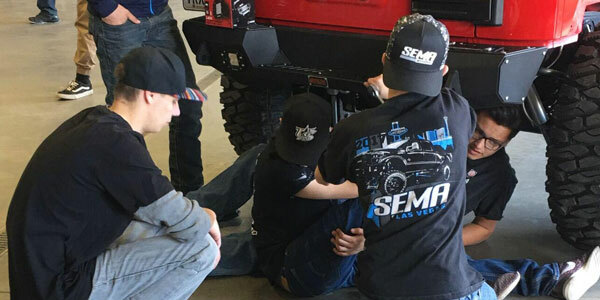 Funded by SEMA, the program offers students real-world, hands-on auto-tech skills and engages them in the accessorizing and customization lifestyle. This year, the program’s accessorizing project involves five high schools nationwide and focuses on suspension, interior and exterior accessories and wheels and tires with students customizing five Jeep Wrangler TJs under the guidance of their auto-shop instructors using donated aftermarket products from partnering sponsor companies. 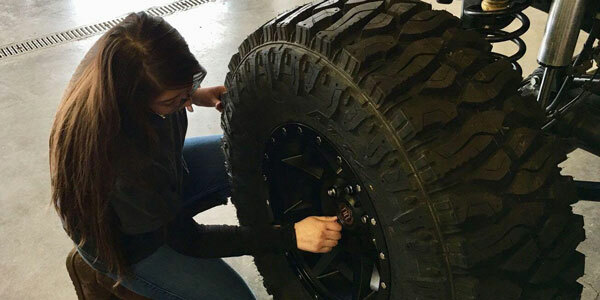 Atturo donated the tires for four of the five Jeep builds, with each school receiving five Trail Blade Boss tires in sizes LT325/60R20 and 37×12.5R17. The Trail Blade Boss is designed for off-road drivers and incorporates a “kurki”-style knife blade as the oversized tread. After the students transform the vehicles, they will be sold at the end of the school year. Proceeds from the sale will fund the purchase of another vehicle to support a build for the 2020 school year. To pilot the program in 2018, SEMA partnered with Santa Fe ECO High School in Santa Fe, New Mexico. Including adding Trail Blade BOSS tires, the school’s auto shop class modified a 2015 4WD Jeep Wrangler Unlimited, which was then auctioned for $56,175. That money was used to fund this year’s program at Santa Fe ECO. 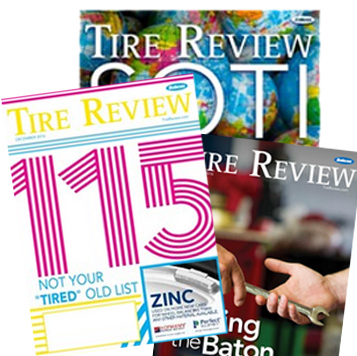 The schools receiving tires from Atturo this year include Santa Fe ECO High School; Comstock High School in Kalamazoo, Michigan. ; R.L. Turner High School in Carrollton, Texas; and Santa Ynez Valley High School in Santa Ynez, California.